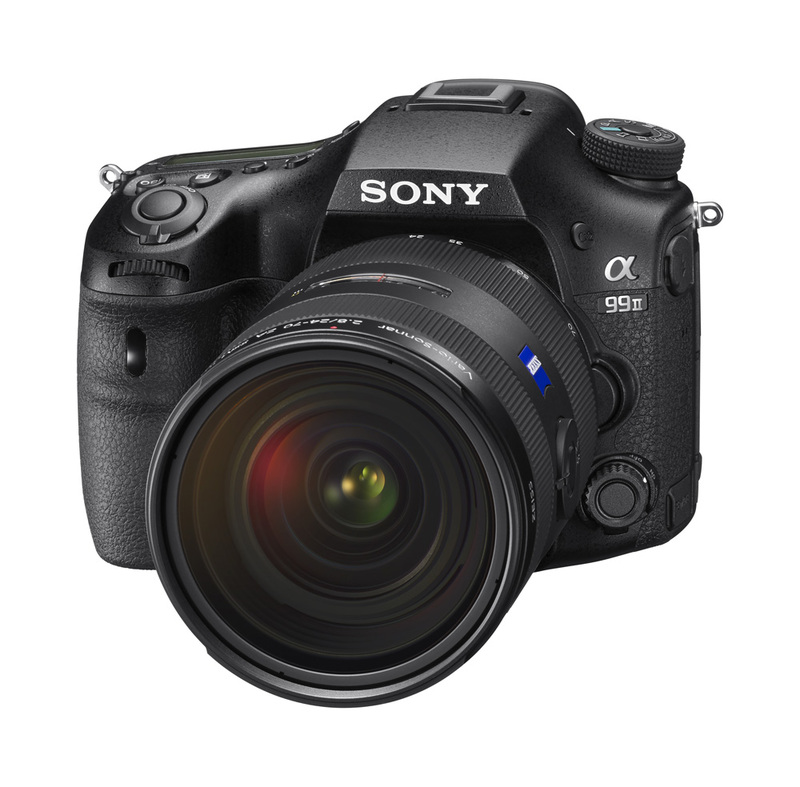 The big news from Sony at Photokina 2016 in Cologne, Germany, was the announcement of their new full frame A-Mount DSLR, the a99 II. Four years after their last full frame A-Mount, the a99 II has some impressive features under its belt, including 12 frames per second continuous shooting, a 42.4 megapixel sensor and a hybrid phase detection autofocus system. Powering it is a back-illuminated 42.4 megapixel full frame sensor, and with images processed by the Bionz X image processor the a99 II is sensitive to ISO 100 to 25,600 (expandable to ISO 50 to 102,400). 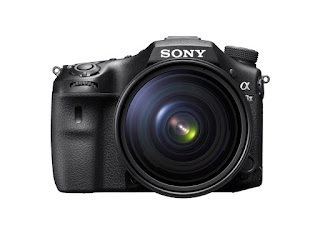 For the first time in a full frame camera, Sony has added a Hybrid Phase Detection autofocus system that uses a combination of a dedicated 79 point AF sensor and a focal plane 399 point phase detection sensor on the image sensor, which will deliver wider coverage and improved AF/AE tracking. This improved AF/AE tracking really comes into its own when combined with the 12 frames per second continuous shooting that the a99 II is capable of. 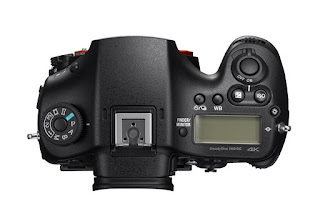 Keeping focused on moving subjects at 12fps makes the a99 II a really exciting prospect for professional users, and will mean it will be competing with the best DSLRs on the market. With video capabilities rivalling other similar professional DSLRs on the market, the a99 II will shoot 4K video at 100mbps with full pixel readout and no pixel binning with the XAVC S format. Additional features include 5x slow motion and 60x quick motion, clean HDMI output, S-gamut and S-log. Image viewing is delivered on a 0.5” 2,360k-dot OLED Tru-finder Electronic View Finder and a 3.0” 1,230k-dot tilting LCD screen. 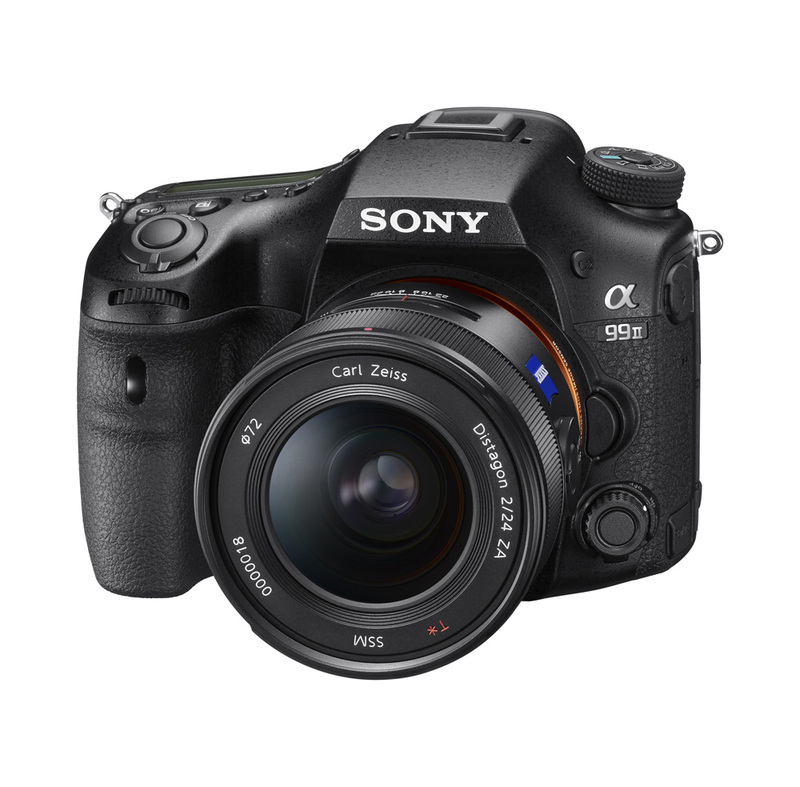 Ergonomically, the a99 II is 8% smaller than its predecessor, the a99, thanks to a total redesign internally – all housed in a weather-sealed magnesium alloy body with a redesigned grip. Further staking its claim on the active professional photographer, the a99 II boasts a new 5-axis image stabilisation system which compensates for 4.5 stops (so it’s as effective as using a 4.5 stop faster shutter speed), opening up a host of new opportunities for adventurous shooting. 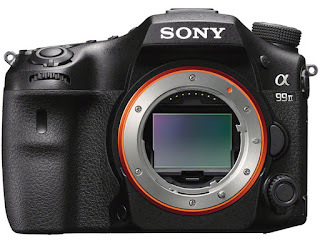 The Sony a99 II is due to arrive in November 2016. Register your interest with us now to be one of the first in the UK to get your hands on it.